The Key To Preventing Mold Is Moisture Control! 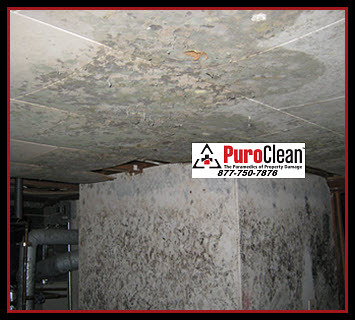 PuroClean is passionate about helping our customers with their mold concerns. We have been serving customers and residents in the Philadelphia and southern NJ areas for more than a decade and specialize in removing mold. Mold spores are all around us, outside and indoors. In fact, mold serves a purpose in our eco-system to consume dead organic materials. 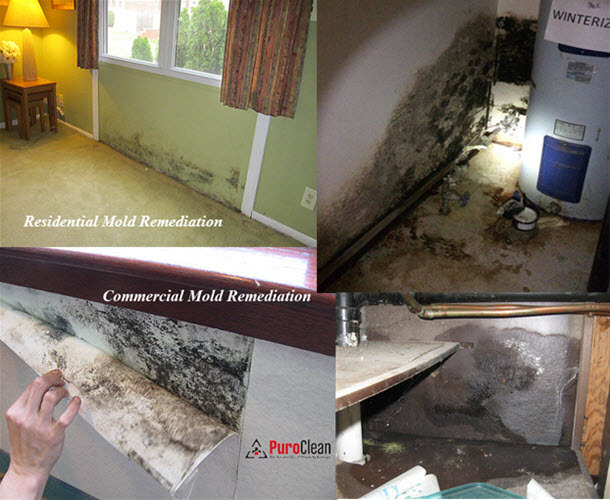 Problems with mold arise indoors because our homes are made of dead organic materials, meaning mold can grow anywhere in your home: on carpet, clothing, food, paper, and even in places you can’t see, such as the backside of drywall, areas inside walls around leaking or condensing pipes, and above ceiling tiles. Your senses can help you detect mold problems. A musty odor is one indication. Not only is mold smelly, but can be many different colors from black and gray to orange and green. Watermarks on the ceiling and walls are also a telltale sign. 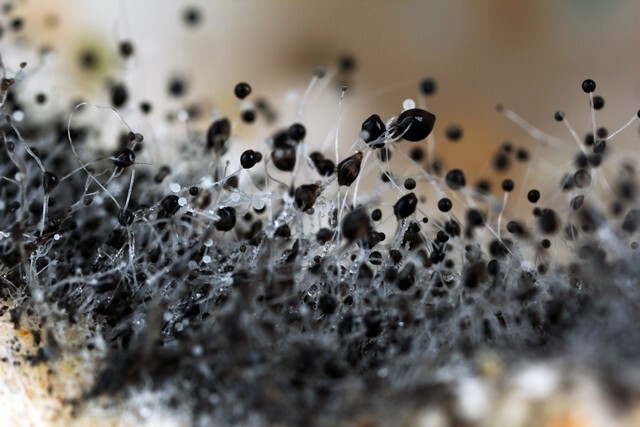 There are three key reasons you should be concerned about preventing mold. Mold can be difficult and costly to remove. 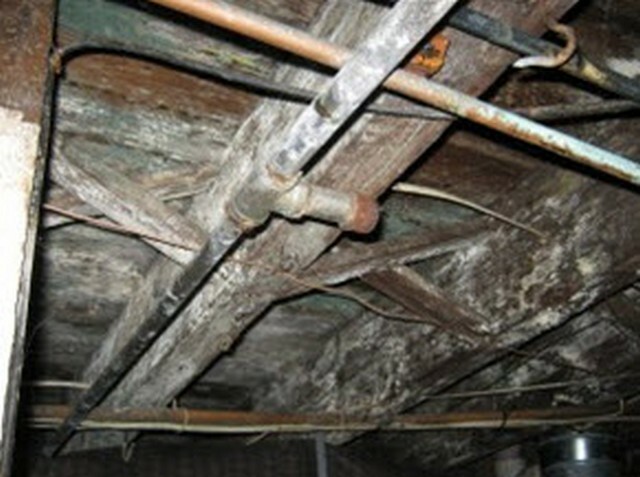 Failing to remove mold could result in dry rot and structural concerns which will impact the long term value of the property. 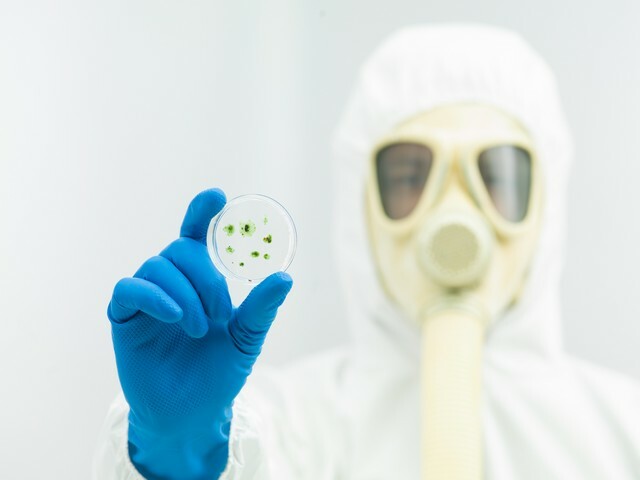 Finally, and most importantly, mold can produce allergens, irritants, and mycotoxins that can compromise your health. Since mold spores are very small and can easily be inhaled into your lungs it can impact your health negatively. In fact, research shows that chronic sinusitis and asthma can be caused by mold! The good news is mold growth can be prevented. 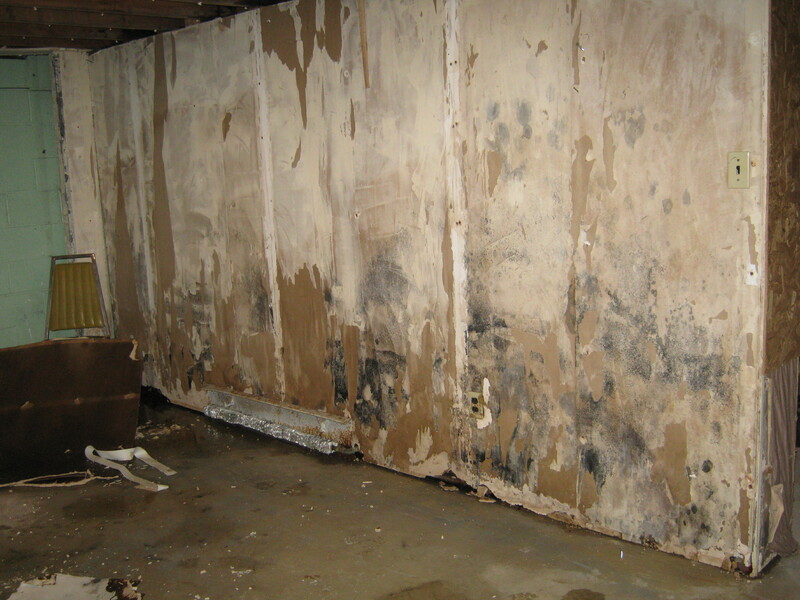 In order for mold to grow, it requires moisture, warmth, and food. Depriving mold of any of these three items will stop it from growing. Moisture control is the key to preventing mold! 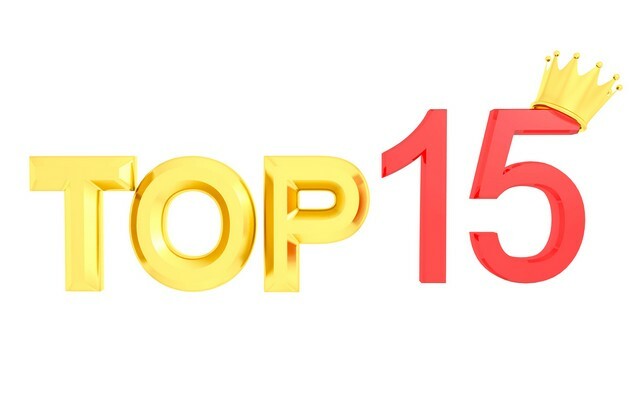 Listed below are the top 15 tips that can help you ensure that your home is mold free. #1 Dry Wet Materials Immediately To Prevent Mold! 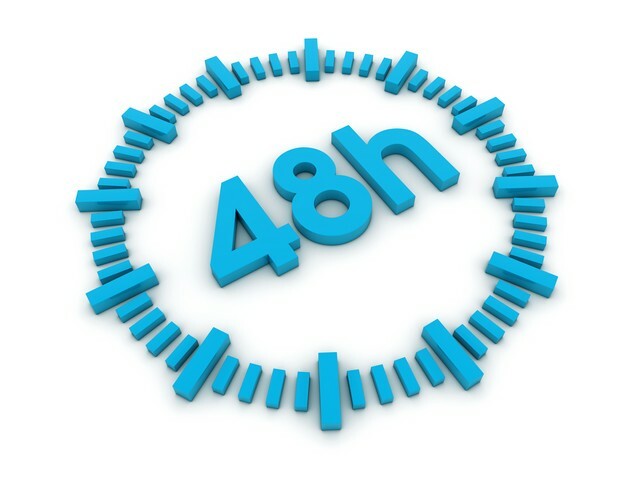 Mold will begin growing within 24 to 48 hours if there is moisture. Don’t leave wet clothes or other items lying around the house, dry them outside if possible. Dry spills on carpet and floors. Dry your clothes after washing them by putting them in the dryer soon after the wash cycle is complete. If heavy rainfall causes seepage into your basement, make sure you dry the area promptly and contact a company to waterproof your basement to prevent future occurrences. If you experience a flood event, dispose of water-damaged carpets, bedding, and furniture if they can not be dried completely. 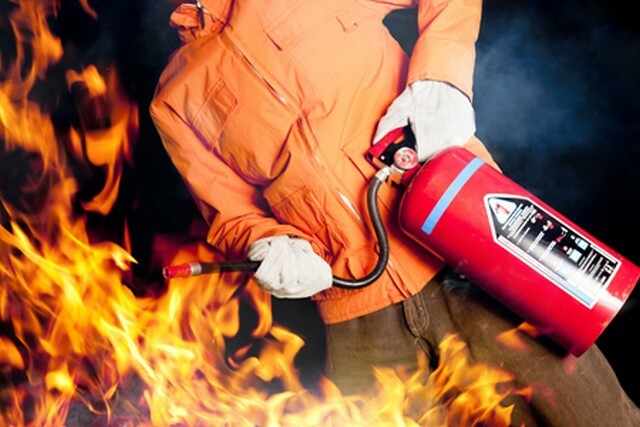 Ideally, contact us to manage the clean up and drying process because we specialize in water damage restoration. #2 Clean, Disinfect, and Dry Surfaces To Prevent Mold! Vacuum and clean regularly to remove possible sources of mold growth. Pay special attention to bathrooms and other areas of your home that are likely to generate a lot of moisture. 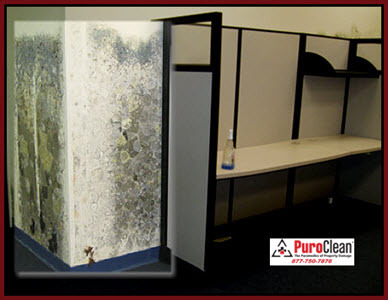 Non-porous surfaces (tile, stone, laminate) can be cleaned well with disinfectants and other cleaners. #3 Repair Water Leaks To Prevent Mold! Repair water leaks in your roof, windows, or any other part of the home as soon as possible. Over time, constant leaks will cause moisture to buildup leading to mold growth. Make sure that your exhaust fans are not venting into the attic because this will create excess moisture and lead to mold. Your attic needs ventilation as well, so check this. 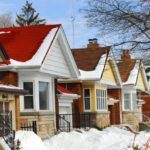 Insulation is important, particularly in cooler climates because snow accumulation on the roof can lead to ice damning issues which will cause moisture issues. Prevent moisture buildup by increasing the air flow within your home. Without good air flow, excess moisture can appear on your walls, windows, and floors. To increase air circulation, open doors between rooms, move furniture away from walls, and open doors to closets. Open windows to allow fresh air to flow indoors. If you don’t already have an HVAC system that has an outside air intake to bring in a steady stream of outside air, consider installing one. 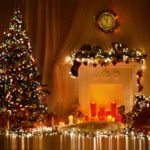 The cool basement floor and walls can be a source of moisture build-up, leading to mold and that musty smell many encounter in their basements. To prevent condensation and future moisture issues, improve air circulation, run a dehumidifier, and install a foundation drain. Ideally, make sure the basement walls are insulated properly to keep the walls warm and limit condensation. If you find that there is moisture intrusion into your basement through seepage, consider hiring a contractor to water proof the area. Clues that your home has excess humidity include condensation on windows, pipes, and walls. If you notice condensation, dry the surface immediately and address the source of moisture, and invest in a dehumidifier if necessary. To measure the humidity levels in your home, purchase a moisture meter from your local hardware store. 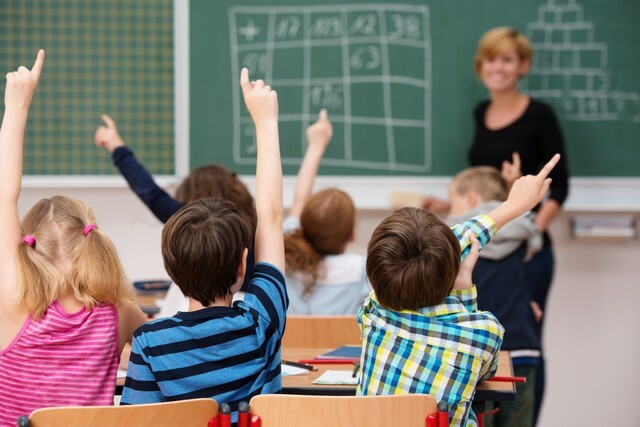 Ideally, the indoor humidity of your home should be between 30 and 60 percent. In the winter, it is recommended that humidity levels are below 40 percent to prevent condensation from appearing on the windows. #8 Make Sure Your Storage Room Is Dry! Most homeowners have a room where they store materials such as books, clothes, camping gear, and other occasional use items. It is important that you check the humidity of your storage room and make sure that there is no excess moisture because most of the materials you are storing are ample sources of food for mold. Ideally, use your garage or a well built shed that prevents moisture intrusion, or a dry storage unit and not the inside of your home. Make sure there is air circulating in the storage area as well. In portions of your home that are susceptible to moisture, use area rugs or washable floor surfaces rather than wall-to-wall carpeting. If you use area rugs, launder them periodically. #10 Keep Your Gutters and Downspouts Clear of Debris! Debris in your gutters or downspouts can block the flow of water from your roof. To prevent water accumulation, clean your gutters regularly and have them inspected for damage. 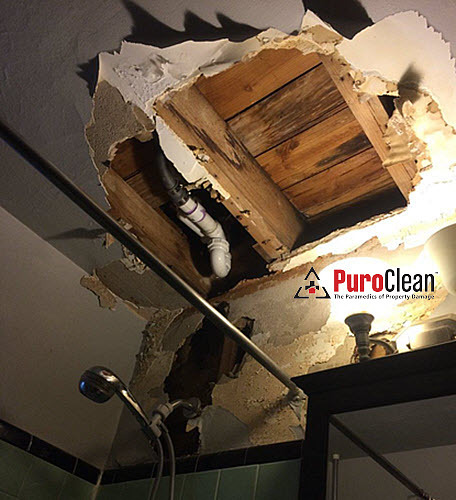 Check your ceiling for water stains, particularly after heavy storms. Make sure the area under your downspouts is properly graded so that rainwater from the roof flows away from your foundation. If the water is not flowing away from the foundation, extend your downspouts. #11 Direct Water Away From Your Home! One of the best methods to prevent seepage into your crawlspace or basement is to ensure that water around your home sufficiently slopes away from the foundation of your home. Do not put gardens or plants too close to your foundation so that watering them could cause water to flow toward your house. If you water your lawn with a sprinkler, make sure the water does not hit your house or the area next to the foundation. #12 Check Your Crawl Space For Mold! Mold growth in the crawl space is a particular concern because it will also impact the indoor air quality of your home. If you find excess moisture or mold issues in your crawl space, the area should be cleaned properly and the mold removed and properly encapsulated. Installation of a dehumidifier will also help control humidity. #13 Check Your Plants For Mold! Plants help keep your indoor air clean. Unfortunately, mold grows in the soil of house plants and can also grow on the leaves, leading to higher levels of mold spores in the home. To hinder mold growth in plant soil, add some Taheebo tea to your house plant water in a mild solution. The oil of this tree, which withstands fungi even in rain forests, helps hinder mold growth in plant soil and can be found at natural food stores. #14 Proper Ventilation Helps Prevent Mold! Routine daily activities such as cooking, taking a shower, and washing laundry can create excess moisture in your home. Prevent moisture with proper ventilation. Vent appliances that produce moisture (clothes dryers and stoves) to the outside, not to the attic or crawl space. Use AC units and dehumidifiers (especially in humid climates), but make sure they don’t produce moisture themselves by checking them periodically and cleaning them as directed by the manufacturer. Energy-efficient homes are prone to moisture issues because they are sealed so tightly. For this reason, it is important that you open windows or use exhaust fans in the kitchen and bathroom (especially when you are showering). 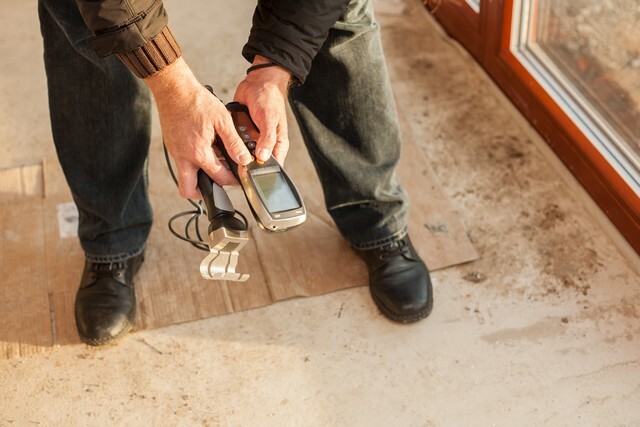 #15 Audit Your Home For Problem Areas That Could Cause Mold Growth! Do you notice frequent condensation on windows? Is there a water stain on the ceiling from a persistent leak? Does water flow into your home’s foundation? 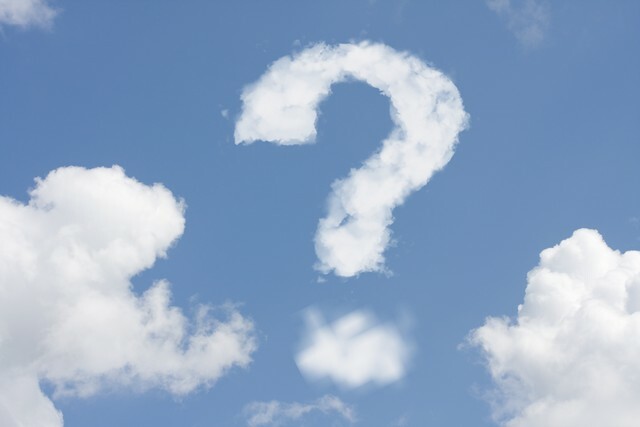 Addressing these questions may entail some upfront costs to fix, but it will be worth the investment in preventing future mold problems. If you are considering a plan to renovate your home or building a new home, research mold prevention products, including mold-resistant drywall and sheetrock, and mold inhibitors for paints. 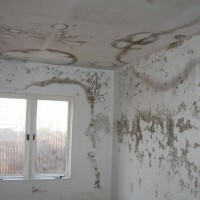 Tags : Mold Prevention: 15 Tips, The Key To Preventing Mold Is Moisture Control!